The Garden Organic Green Waste Bins encourage and help residents dispose of their green waste. 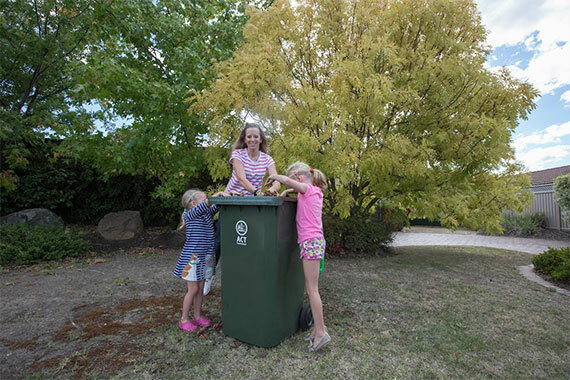 All ACT residents can now sign up for a Green Waste Bin. Click on the button above to register for a green waste service. If you currently have individual mobile garbage bins for domestic waste and recycling services and store and present your own bin for collection, you may register for the service and receive one green waste bin. This applies to both kerbside presentations and those residents who present inside the complex outside their own residences. If you utilise a shared service (e.g. waste hopper) then the body corporate/strata manager will need to contact Access Canberra on 13 22 81 and enquire about the allocation for the complex you live in. 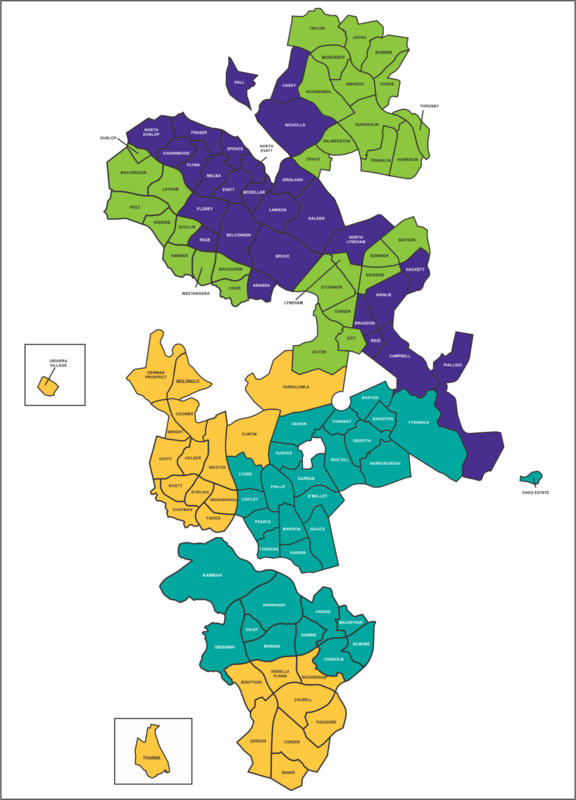 The allocation process will take into account various factors to ensure the right number of green waste bins are provided. 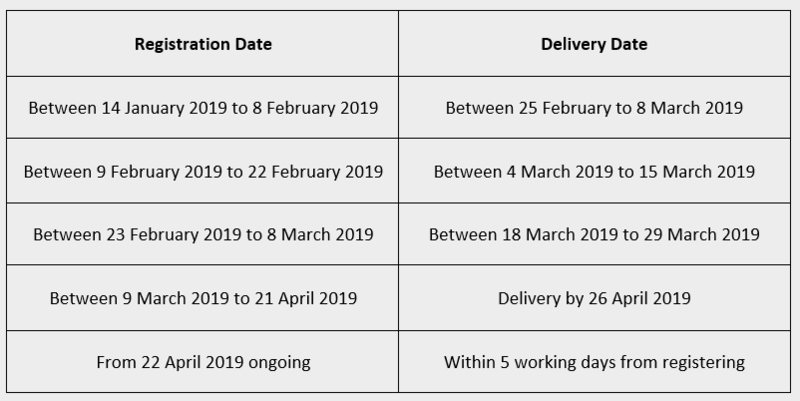 For residents in Weston Creek, Kambah, Tuggeranong and Belconnen who have opted-in, your Garden Organic Green Waste Bin will be delivered at your residential address within five (5) working days. You may opt-out of the program at any time. We will then remove the bin from your residence. No refunds will be provided. Green waste bins will be collected on the same day as your recycling bin, but on the alternate week. Your bin should be placed out the night before, or before 7:00am of the collection day. In order to service your bin effectively and safely, it must not be overfilled. The lid must close fully and the weight must not exceed 50kg. Green waste bins will only be collected from residences that have signed up to the service. What not to put in the green bin?